Everybody, meet Samsung Galaxy W, W for Wonder. The Samsung Galaxy W I8150 is a mid-level smartphone, you can say that he is the big brother of Samsung Galaxy Y. Let’s see what’s so “Wonder”-ful about the Galaxy W I8150. 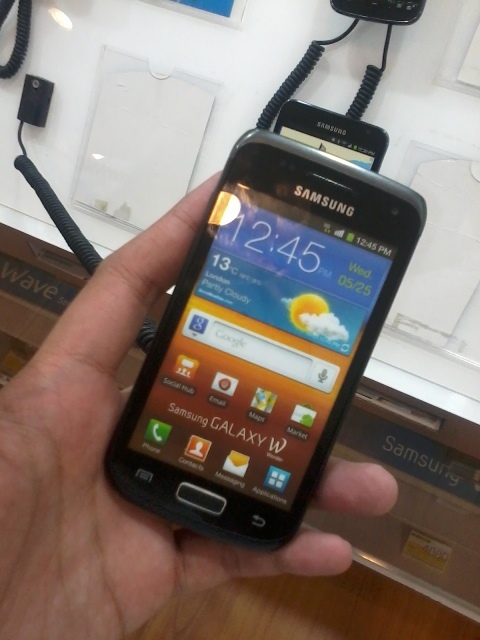 While, I was mall-ing around, I saw an unusual Samsung Galaxy smartphone. It looked like Samsung Galaxy Y, but only bigger and darker. It was the Galaxy W or Galaxy Wonder. I asked the sales lady for its price and specifications but there were not able to provide me with such details. They just informed me that it was still a dummy unit and they are still waiting for more information regarding the product. Well I did some research about the Samsung Galaxy W (Wonder) I8150, and below are the things that I found out about this new smartphone. 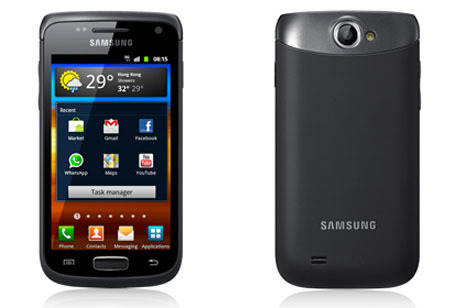 The Galaxy Wonder I8150 features a 1.4GHz processor and 14.4Mbps HSDPA data transfer. Much faster than Samsung Galaxy Y. 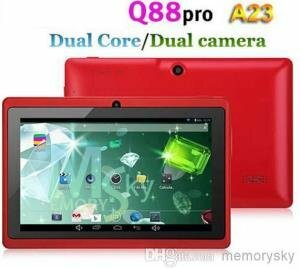 It has bigger display with 3.7″ (480×800 pixel), richer and crispier output. It features TOUCHWiZ v4.0, unlike Galaxy Y which has only v3.0. It has 5.0 megapixel rear camera with power LED flash and a VGA front facing camera. Basically, it’s better than Samsung Galaxy Y. It’s like an upgraded version of Samsung Galaxy Y. To give you an idea it’s like Galaxy Y < Galaxy W < Galaxy R < Galaxy S 2. 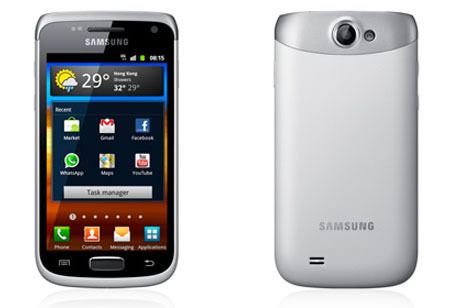 The Samsung Galaxy W (Wonder) I8150 is priced at around $380 USD and Php 16,000-17,000 in the Philippines. Some vendors in the grey market are already selling the item. But authorized retailers have not yet made a Go signal for this product. But most probably this unit will be available in time for the Christmas season. This unit is now available in the market.